Planning a trip to Rome is a once in a lifetime event for many, however, worst case scenario is that you have only one day to see all the places you wanted. If there is no way to extend your tour then you need to make radical plans and skip the least important places and focus on visiting the areas that Rome is most famous for. Finalising the place, your budget and your mode of transportation will help you in touring Rome in the best way possible. Learn how to tour Rome in just one day using some simple but effective short-cuts. Rome has a rich history and if you are looking to tour this place in one day then it is suggested that you begin with the ruins. 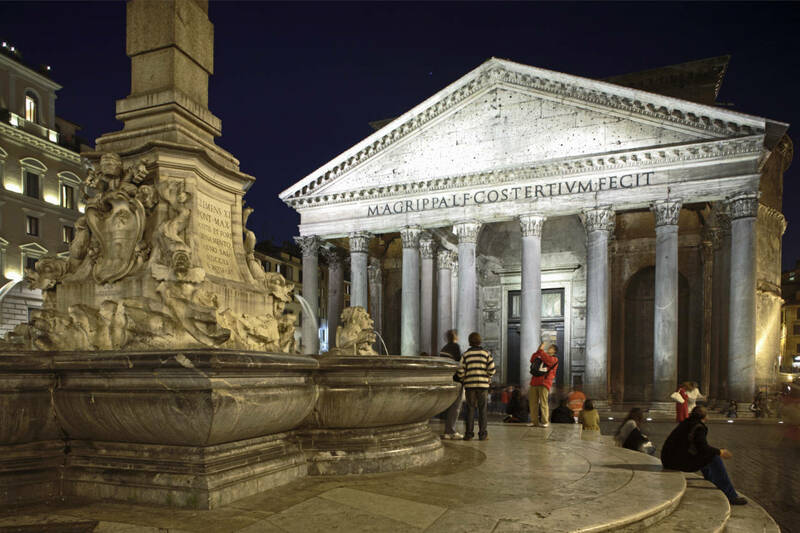 Since it dates back to Biblical times, there are many ancient places that you can visit in Rome. You can start from The Colosseum and The Parthenon as a tour to Rome cannot be complete without seeing these places. If you have the budget to take a taxi then you can spend something around € 500 for travelling to different places in Rome. It will be a lot easier for you to reach your destinations with a local taxi driver. However, it is better that you do some research regarding taxi fares before hand so that you are not overcharged. When in Rome you should visit the Vatican which can be reached through train. You can travel to different stations and enjoy some sightseeing. For touring the Vatican you can rent an audio guide, this is a self-guided recording in an MP3 player which will help you get through the tour. This method is very convenient as you can stop to check something you like without having to move forward with a proper tour guide. After finishing the tour of the Vatican, you can move to the centre of Rome and visit a few cafes and other places. By this time if you still have some energy left, you can then begin a walk and see the city up close. No matter what you do, you will not be able to tour every place in Rome in a day, so buy a map and mark the important places that you want to tour and calculate the travelling time. This will help you visit these places before the end of the day.